Ever since Texas Highways became a travel magazine in 1974, our spring wildflower issue has reigned as a perennial favorite. Readers in every state and more than 100 countries await its release each spring—whether or not they get a chance to hit the road for their own pursuit of Texas’ colorful spring bounty. Wildflowers of Texas is now available on local newsstands and at the Lady Bird Johnson Wildflower Center in Austin for $9.99. The special issue can also be ordered online at the Texas Highways Mercantile. 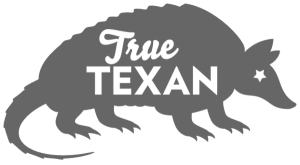 Over the years, we’ve scouted the state’s best wildflower drives; dug up wildflower trivia; covered dozens of wildflower festivals from El Paso to the Piney Woods; and offered grower’s guides and field guides. 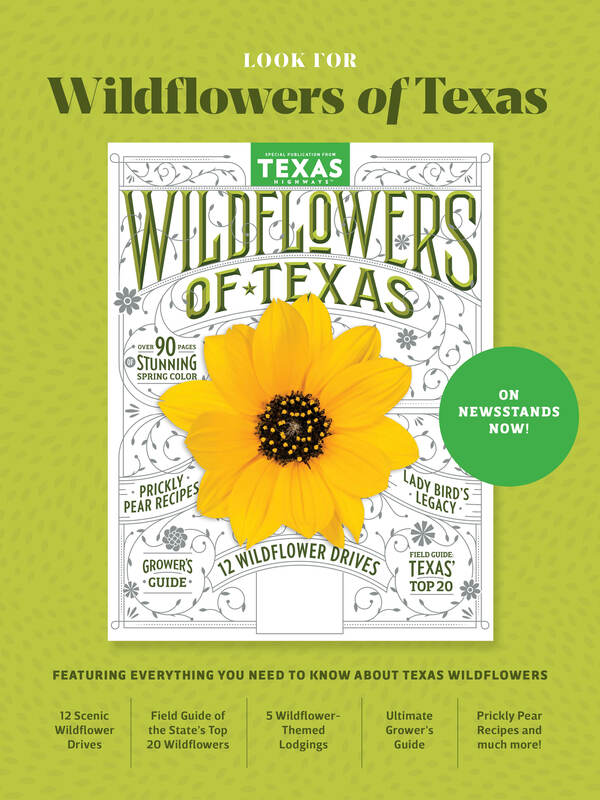 But this issue beats them all: 100 pages devoted entirely to Texas wildflowers—a botanical feast for the eyes. It’s a cornucopia of flower facts, folklore, photography, and festivals, and can be enjoyed year-round, even when those beautiful bluebonnets aren’t in bloom. Here we bring you the best of Texas Highways’ wildflower writing, imagery, and useful tips—where to wake up next to fields of flowers, Texas artisans making everything from pressed-flower art to wildflower soaps, and a grand total of 12 scenic drives guaranteed to feed your flower frenzy in every corner of the state.